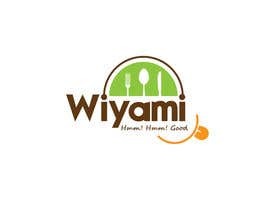 I have Name Wiyami need logo for this, this is for Recipe or kitchen website. Like icon related to characters n recipe. Do you just want to design the text (Wiyami) or want an icon with text as well?